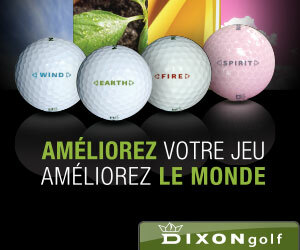 All golfers know that golf is a mentally rousing and physically challenging sport. You continuously use your mind to solve the various mental challenges you face, but you also walk long distances at an increased pace. The health benefits of this sport are numerous: a better heart condition, brain stimulation, weight loss, reduced stress and improved sleep, just to name a few. Nevertheless, like any other sport, golf can cause injuries or problems for the golfers’ low back and spine; I know plenty of players who complain about back pains. Moreover, those suffering from chronic or recurrent episodes of such discomfort tend to become frustrated because the ache will affect their ability to play. 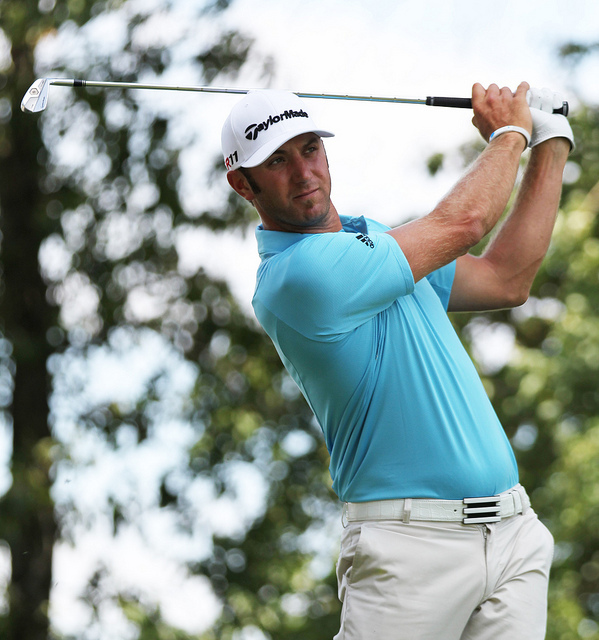 A good number of casual golf bettors follow just four primary golf events per year. You can see them betting aggressively in these events every year. We’re referring to the Ryder Cup and the three majors. Anyone who is not actively involved in golf betting may not be well aware of the factors that must be taken into account before placing any bets on such events. 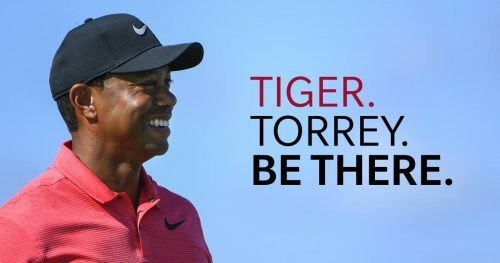 Tiger Woods has whipped up feverish excitement among legions of fans by announcing that he will make his season debut at the Farmers Insurance Open on January 25. 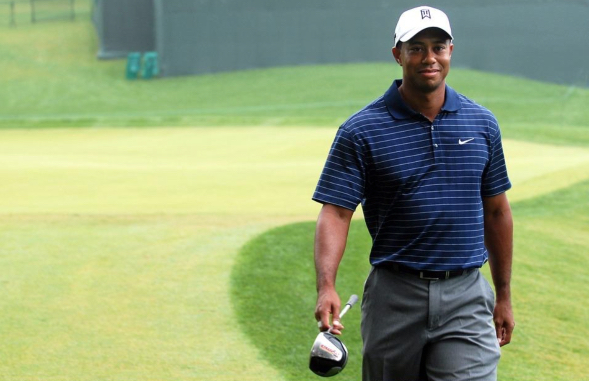 This will be Woods’ first PGA Tour event in a year and it makes a great deal of sense as the former world number one has a phenomenal record at Torrey Pines. He was hugely impressive on his return to competitive action towards the end of 2017, when he tied for ninth in the 18-man Hero World Challenge field in the Bahamas. His distance off the tee and his general competitiveness surprised many fans, and his re-emergence could be the big story of 2018. It becomes harder and harder to remember a time when Dustin Johnson was considered a good golfer that hadn’t yet fulfilled his true potential. The one-time show pony has turned into one of the games most fierce competitors and that was illustrated again with a four-shot win in Hawaii as he won the Sentry Tournament of Champions. An ominous sign for his fellow adversaries and their concerns over how much Johnson may dominate this season are more than justified. Fuzzy Zoeller in 1979 was the last debutant to win the US Masters on their debut which proves landing the Green Jacket it is no easy feat for golfers who have no experience of playing Augusta National Golf Club. Here are three players though who could have a big run on their debuts in the 2018 tournament which takes place from April 5-8 in what is the opening Major Championship of the calendar year. Chinese golfer Li Haotong in only 22 years old but he is already being tipped to have a huge career in the sport. The three-time winner on the PGA China Tour won the biggest prize of his career in 2016 as he landed the Volvo China Open which is an event on the European Tour. In 2017 Haotong appeared in three Major Championships. 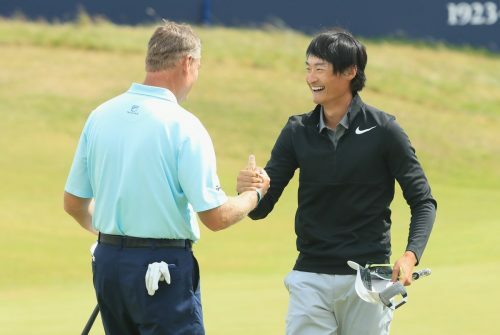 He made a name for himself in the Open Championship at Royal Birkdale where a stunning final round of 63 helped him to finish the weekend in third place. It will be interesting to see how the young golfer handles Augusta but one thing is for sure, he will attack every hole like he does at any course he plays at. If he can find the fairways off the tee, he could make the cut and have a shot at the top 10 at the weekend in Georgia. How Far Can Shubhankar Sharma Go in 2018? 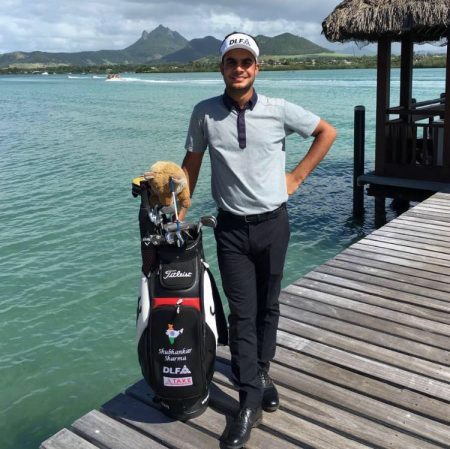 After becoming the first ever Indian golfer to win the Joburg Open in early December, many people are tipping Shubhankar Sharma for a breakthrough year at the top level, with a ticket to the acclaimed British Open Championship in 2018 also in his hands after winning his maiden European Tour title in South Africa. The 21-year-old secured a three-stroke win over the homegrown tournament favourite, Erik van Rooyen, in stormy conditions in South Africa, but 2018 will be the biggest test of the Indian youngster’s credentials. Indeed, if Shubhankar Sharma were to win the British Open at Carnoustie in 2018, he would become the youngest player to do so in the “modern era” (i.e. post-1900), breaking Seve Ballesteros’ record of 22 years, 3 months and 12 days when he won the 1979 Open Championship. In the last 15 to 20 years technology has had a major impact on just about every sector. In sport we’ve seen the emergence of fabrics that enhance performance, wearable’s that measure fitness levels, video refereeing, and so many other products, systems and applications. 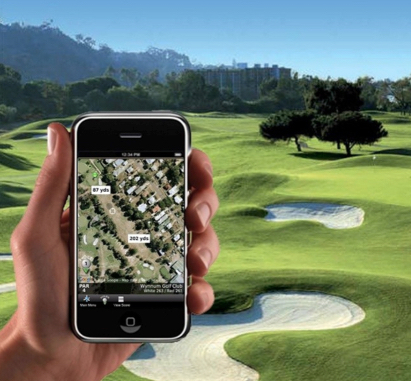 All these advancements mean that technology has greatly changed the way we play games like tennis, rugby, football and, most especially, golf. While you still have to swing the club, advances in golfing equipment have made the game a lot easier, and far more enjoyable than before. If you have the cash and the ability to do so, stepping up your equipment could play a major role in how far you can actually go in the sport. 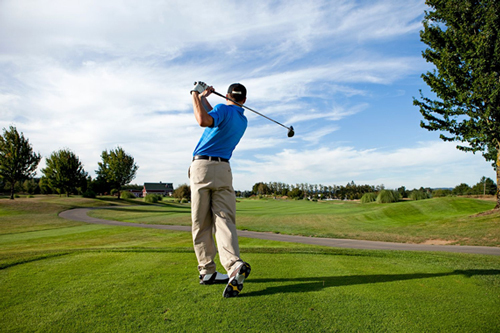 By employing the use of modern golf equipment, the average golfer can seriously expand their game, while top amateurs can consider moving into the professional ranks.